"Super practical! So many applications! What are you waiting for?" With just a cup and a ball, you can perform vanishes, reappearances, penetration effects, etc., with minimal knowledge of sleight of hand. That's probably a key reason why the Chop Cup has become an all-time classic! However, one disadvantage, in which we've found the solution, is that it can be inconvenient to bring the cup with you at all times. 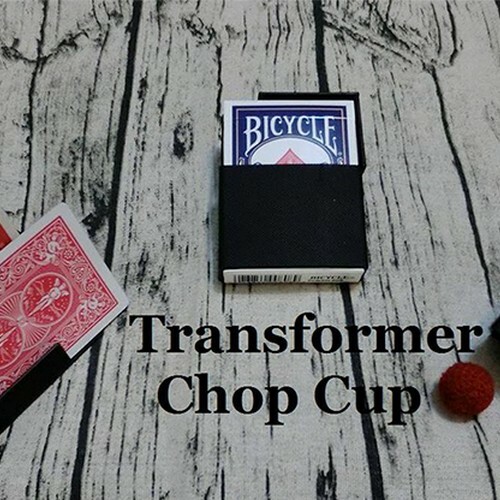 Our Transformer Chop Cup has solved it! It has three different modes. These not only overcome the inconvenience of carrying the props, but they also provide you with many useful applications. This could be the Chop Cup's new revolution! 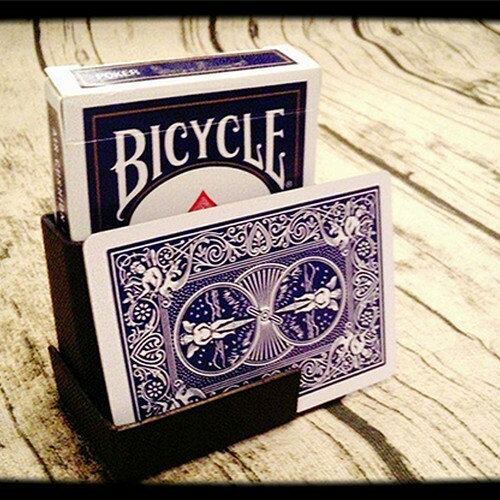 In this mode, your Transformer Chop Cup acts like a card guard, which perfectly protects your deck of cards. No extra pocket space needed to carry it around! In this mode, your Transformer Chop Cup acts like a professional display stand. 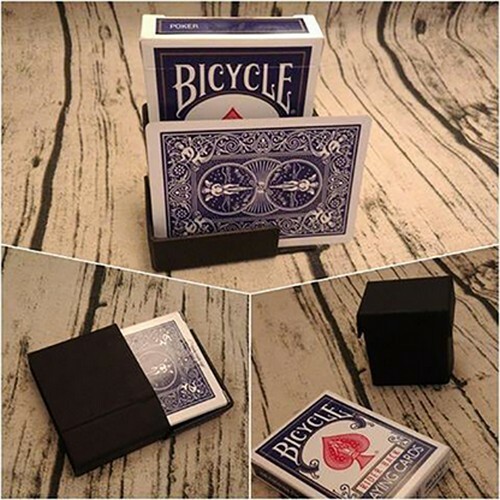 You can use it to place your business cards, playing cards, or even prediction envelopes on it during your other routines. This handy device transforms into a fully functioning Chop Cup! It is reasonably sized and easy to handle! As your final load and revelation, you can produce anything you like - even candy or chocolate from the convenience store! NOTE: Magnetic balls are NOT INCLUDED. Instead, this comes with small magnets that are attached to the Transformer Chop Cup. 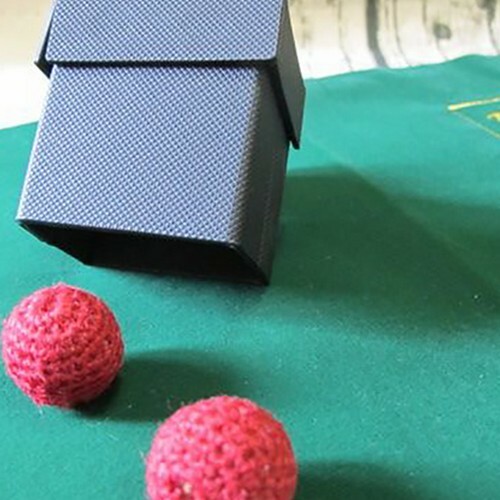 Perfect for impromptu settings to make your money ball for the Chop Cup during the performance.